This much-admired home on Grandin Road found new owners within days, enchanted by its stately Southern elegance, charming English gardens, and exceptional location. Named EXTRAORDINARY PROPERTY OF THE DAY by Sotheby's International Realty (11/9/18), with worldwide promotion on Sotheby's social media sites, including Facebook, Twitter, Instagram, and LinkedIn. CityBeat called it "a breathtakingly beautiful Midcentury Modern marvel," and Dwell Magazine raved that it had been "exquisitely restored and renovated to the highest standards." Standing majestically atop a rise on land once part of the estate known as Sky Farm—home to Senator Robert Taft, son of President William Howard Taft, this Indian Hill home on nearly three acres is an inviting retreat and entertainer’s delight. High ceilings, stunning wood floors, expansive windows and classic architectural details add to this home's elegance and charm. Cincinnati Magazine wrote "you’ll feel like a VIP in this riverside chateau." Among the Queen City's beloved and recognizable homes, Venue magazine called this iconic Tudor Revival, "spacious, stately, significant...also comfortable, intimate and livable." Cincinnati Refined said it was one "of the most gorgeous homes on the market." 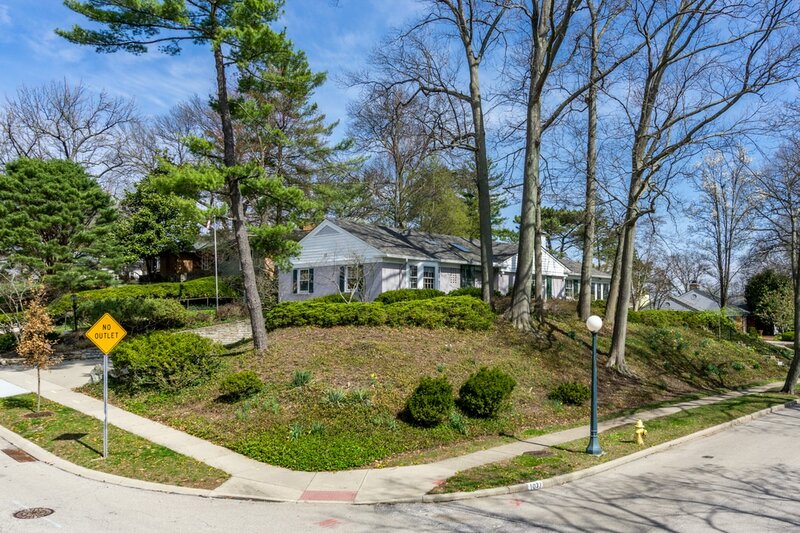 ​New owners saw it, loved it, bought it...before this charming 1955 home it was even listed for sale. Unbeatable location within walking distance of Hyde Park shopping, dining, schools, and recreation. Traditional red brick Colonial near Ault Park packed with charm, including interior exposed beams constructed of 100-year-old reclaimed barn siding, a floor-to-ceiling, and custom windows overlooking a gorgeous wooded lot. Stunning, spacious rooms with elegant architectural details and important renovations. Within walking distance of Hyde Park Square shops and restaurants. Originally the carriage house to a Grandin Road estate. Everything you expect from a home in one of Hyde Park's most attractive enclaves ... and more. 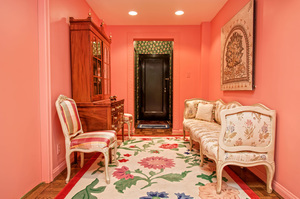 Renovated to perfection, this home is the benchmark for elegance & ease. Sold with summer months still on the calendar, allowing new owners to enjoy the stunning pool with pool house, and expansive decks at this gorgeous Amberley Village home. A home with historic significance, stately grace and Old World craftsmanship ...that's also fully renovated with modern luxuries. Built in 1936 by William Le Roy Taylor. Stunning custom designed condo with million dollar views. Scandinavian cabinets, marble counters, hardwood floors. 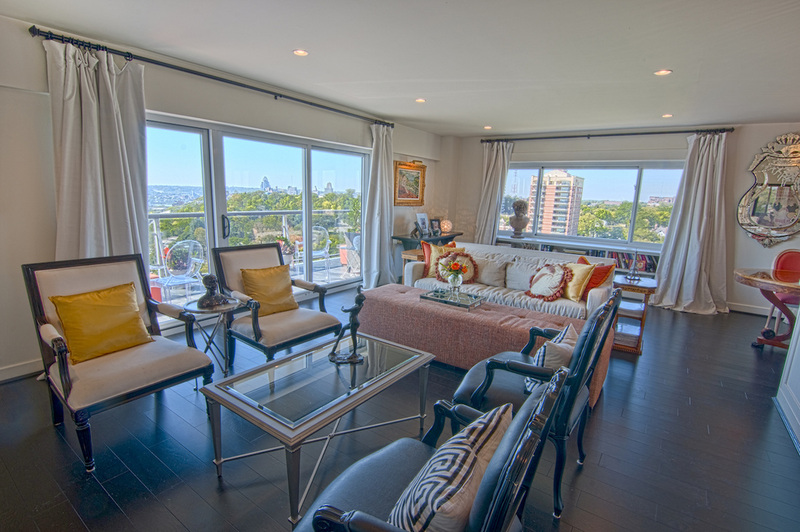 Luxury condo living at The Edgecliff. Local media dubbed this home ​"one of Columbia Tusculum’s signature properties." Cincinnati Magazine raved about its "walls of glass," Cincinnati Refined called it "The Sleekest House We've Seen In A Hot Minute," and Venue magazine declared it "California Cool on Cincinnati's East Side." Traditional colonial with three-story addition in terrific location, expansive kitchen, great family room, lovely formal rooms, exceptional master suite, and large deck—all with spectacular views! Three units combined into one magnificently renovated condo in a great location. Cincinnati Magazine said this condo offers "a fascinating peek into the lifestyles of another era." An unparalleled residence in grandeur, class and quality, Cincinnati Business Courier showcased this elegant home ​as "one of Cincinnati’s signature, and most recognizable properties." An Indian Hill gem loaded with possibilities. WCPO invited two remodeling pros to weigh in on renovation ideas to make "the second-cheapest house in the Village" a great family home. Tucked away at the end of the street on a little over an-acre-and-a-half, offering both privacy and space to spread out. An inviting home, gracious inside and out.